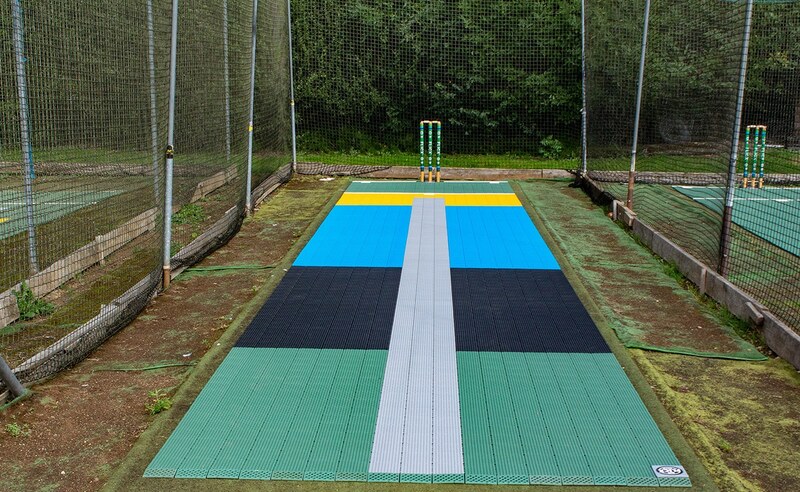 The 10 metre 2G Flicx Eagle Eye Batting End is a great option for nets or to host small sided games. 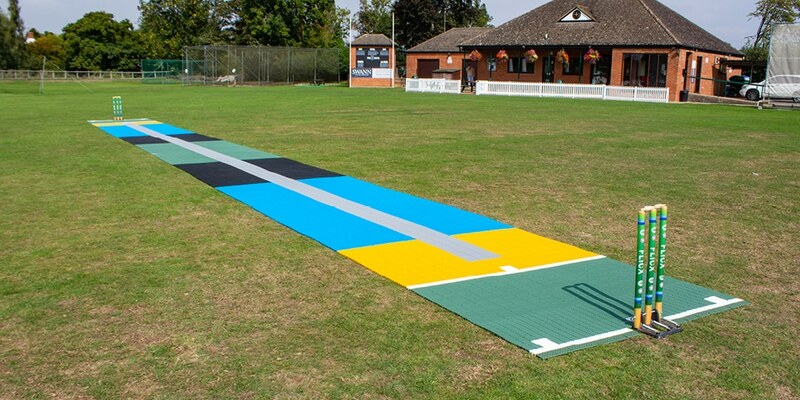 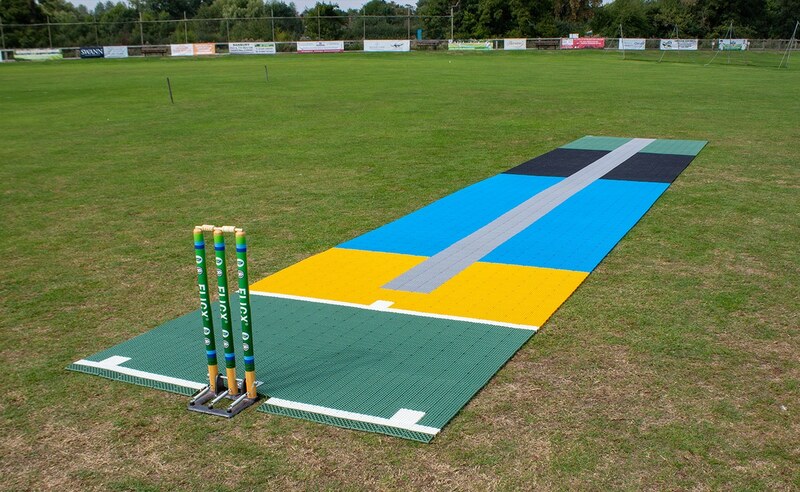 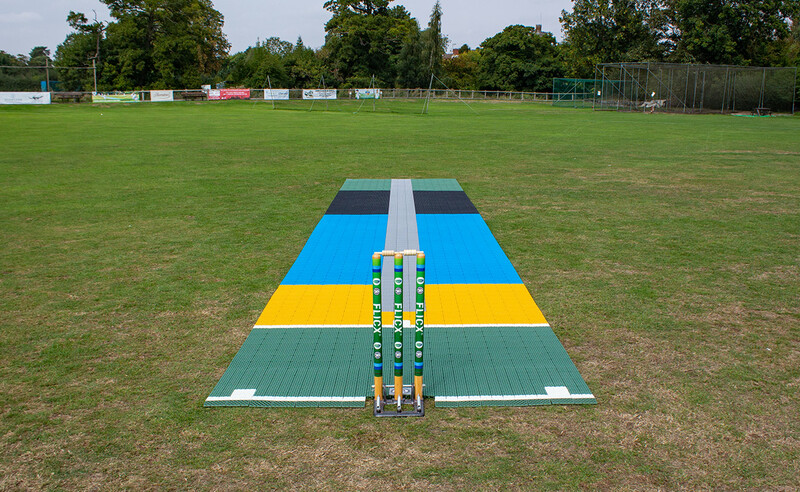 The Eagle Eye design imitates the hawk eye referral system in top international cricket with different coloured tiles illustrating full length, good length and short length bowls to aid training and add an element of fun for younger players. 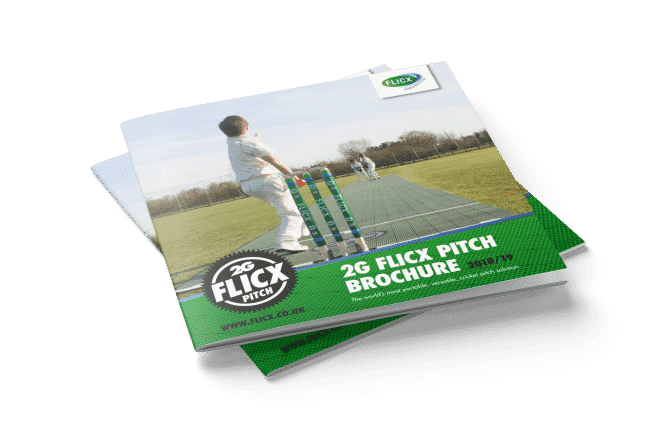 The batting end is supplied as a single roll, but can be used alongside another 2G Flicx Batting End to form a full match pitch if zipped together in the middle.